This book focuses on the analysis of pure consciousness as found in Advaita Vedanta, one of the main schools of Indian philosophy. According to this tradition, reality is identified as Brahman, the world is considered illusory, and the individual self is identified with the absolute reality. Advaitins have various approaches to defend this argument, the central one being the doctrine of 'awareness only' (cinmatra). Following this stream of argument, what consciousness grasps immediately is consciousness itself, and the notions of subject and object arise due to ignorance. This doctrine categorically rejects the plurality of individual selves and the reality of objects of perception. Timalsina analyzes the nature of consciousness as understood in Advaita. He first explores the nature of reality and pure consciousness, and then moves on to analyze ignorance as propounded in Advaita. He then presents Advaita arguments against the definitions of 'object' of cognition found in various other schools of Indian philosophy. 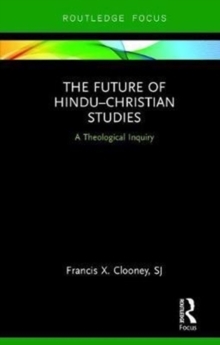 In this process, the positions of two rival philosophical schools of Advaita and Madhva Vedanta are explored in order to examine the exchange between these two schools. The final section of the book contrasts the Yogacara and Advaita understandings of consciousness. 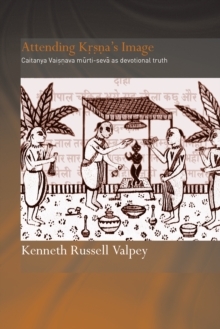 Written lucidly and clearly, this book reveals the depth and implications of Indian metaphysics and argument. It will be of interest to scholars of Indian philosophy and Religious Studies.